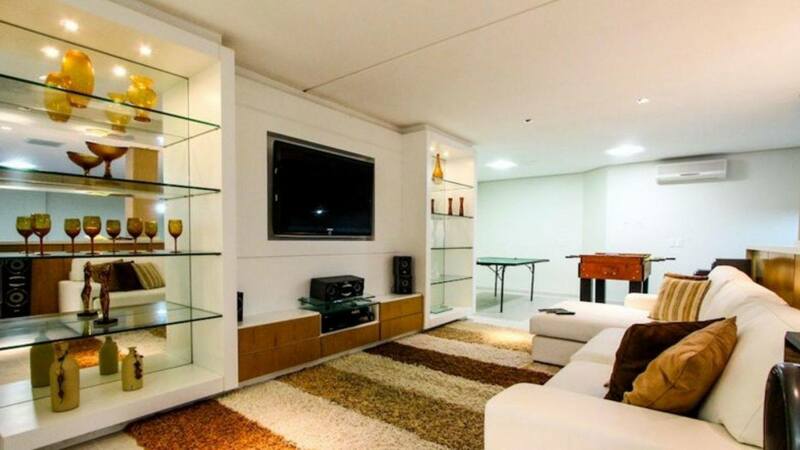 It's famous for its beaches, but Florianopolis has more to offer its visitors. Explore some of the rich culture of the region and delve into heritage of the area. We've found some of the most beautiful sites for you to explore during your visit to Florianopolis. 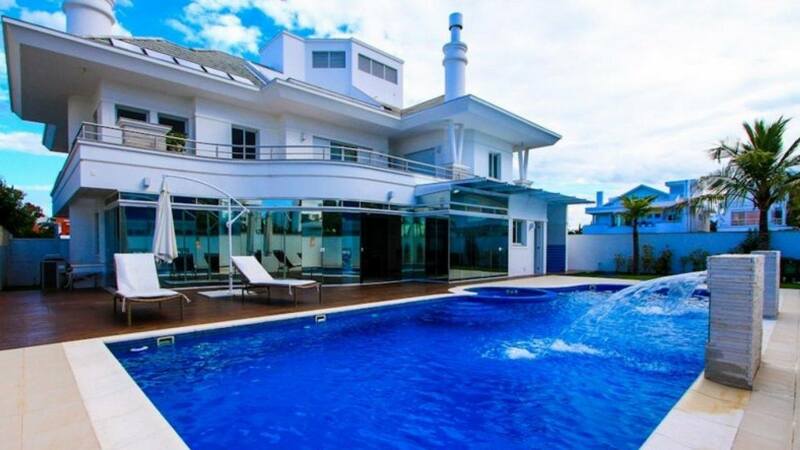 With 6 bedrooms and 8.5 bathrooms, our featured property, [Villa Allessandria](http://lvhglobal.com/florianopolis/rent/villa-allessandria), is perfect for large families or a group of friends to enjoy. 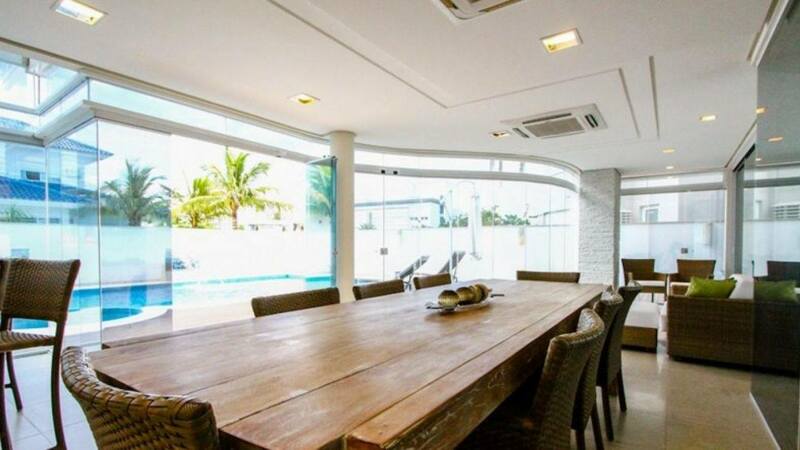 This beautifully designed and decorated luxury villa is just steps away from the beach, enjoying unspoiled views of the sea. Large bay windows allow you to take in the unparalleled nature views. For more information, press the button below. 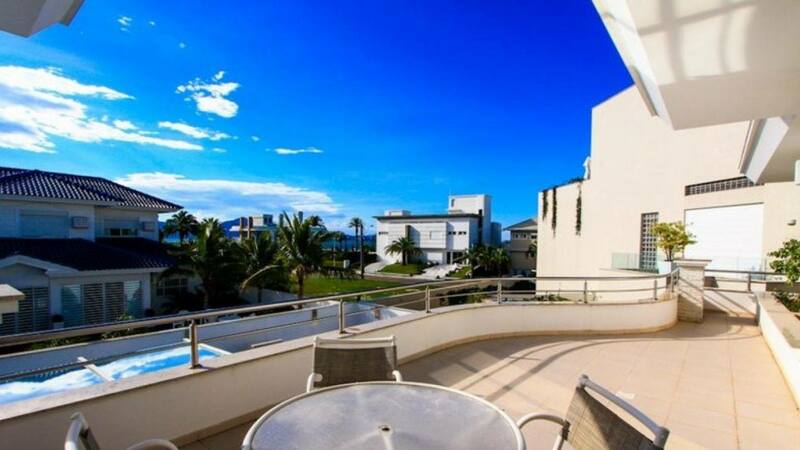 Don't miss out on all that Florianopolis has to offer! Consider booking your next vacation with LVH Global. 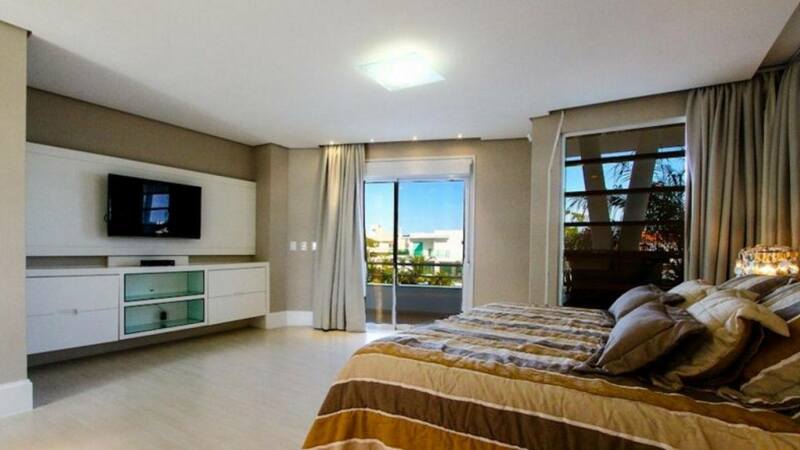 Click below to view our wide variety of luxury properties available for rent in Florianopolis.